A gold medal winner at New Designers. One of many very talented makers I spoke to during the week. 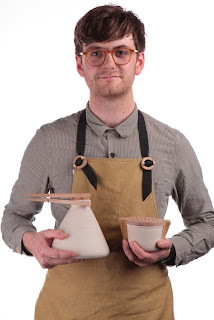 Joseph is a very articulate and interesting potter well worth a look.